Just wanted to share with my brothers. It was just announced, Silent Heroes is now an award winning novel. After thousands of entries, Silent Heroes is a winner. 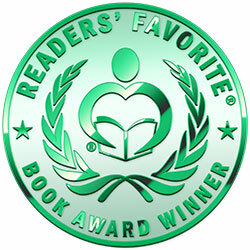 Awarded by Readers favorite and given this seal. Go to my web site at rickgreenbergauthor.com for more info or get a copy of your won. 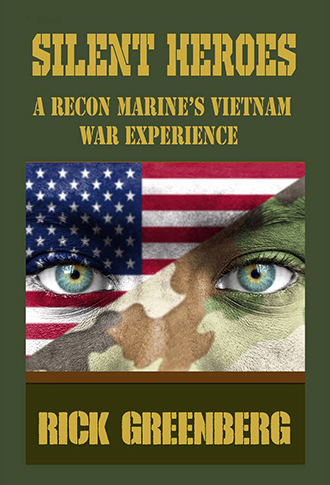 Available in print, Kindle and Audio.